I sneaked in a new gallery last week of album covers that have been banned, censored, or created some sort of media uproar. I’ll be adding to it as I find new and interesting things, and I encourage you to get in touch if you come across something that should be included. 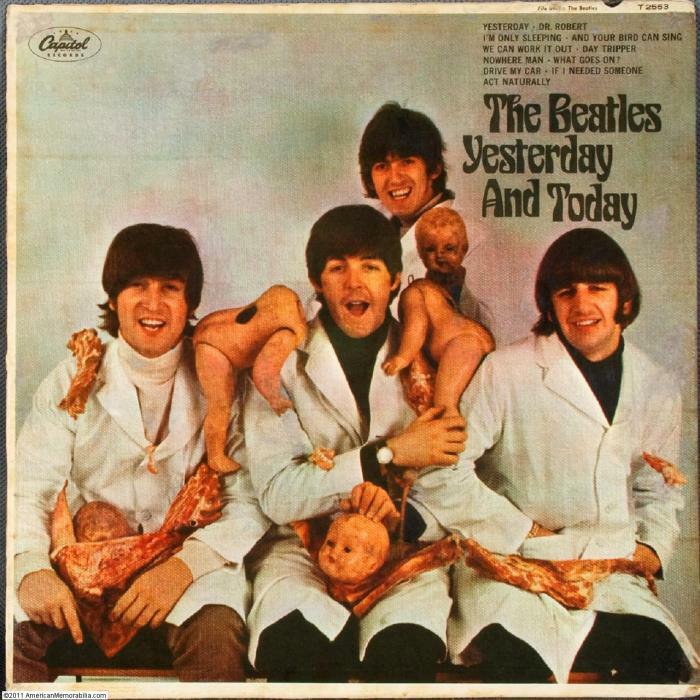 You can also contact me if you’d like to send me a free copy of The Beatles’ butcher cover. Here’s a link to the gallery. Enjoy!